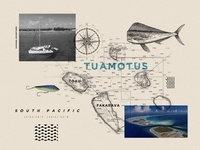 I’m a graphic designer and visual artist living in Santa Cruz, California. 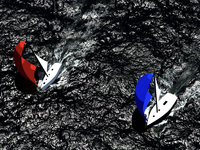 Sailing — Work in progress for a sailing illustration. 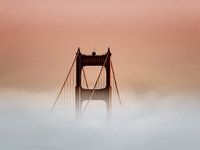 Golden Gate — Golden Hour at Golden Gate Bridge. 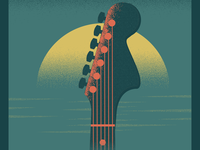 Guitar — Work In progress for an event poster. 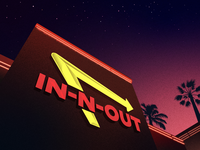 In N Out — In N Out Burger. Cali's Finest. 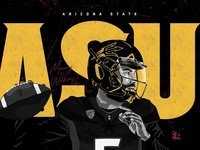 Sun Devils Football — Getting hyped for rivalry week. Manny Wilkins. Go Devils! 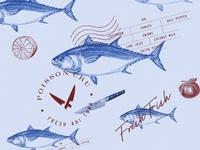 BlackReel Lodge Logo — Getting crafty with some fly lures. 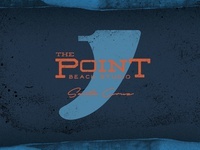 The Point — Alternate outline from the same project. 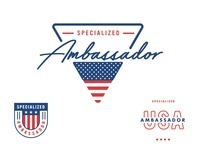 Photo Blending — Experimenting with photo overlays. 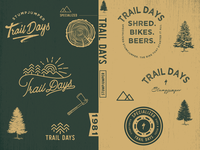 Trail Days — Branding exploration for a Mountain Biking event. 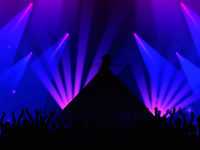 Zhu Blue — Neon City. 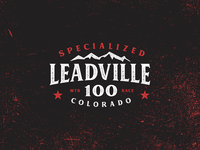 Leadville — Logo created for event giveaway items, T-shirt, water bottles. 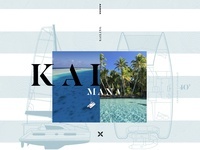 Kaimana Boat — Graphic exploration from a recent catamaran trip in Tahiti. 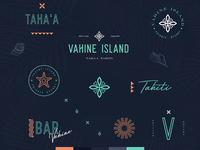 Kona — Created for Ironman event in Kona Hawaii. Logo Concept — Unused logo concept for BitFury.